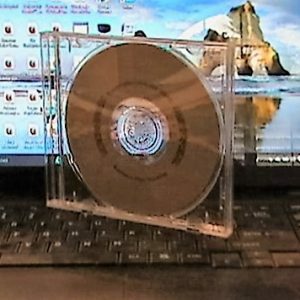 This category contains publications, manuals and business plans to achieve your goals. The tools you need to succeed. 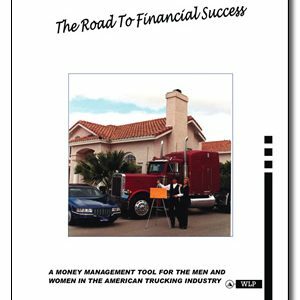 Special offer – Download both books “The Successful Truck Owner Operator” & “The Road To Financial Success” for only $14.95 and save $6.50. 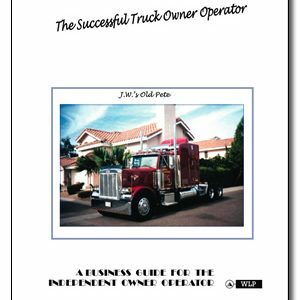 Starting a new career in trucking or up-grade from company driver to Owner Operator, you’ll find exactly the tools you need for your new venture. 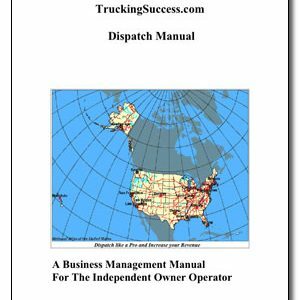 We have over 25 years experience in the trucking industry.